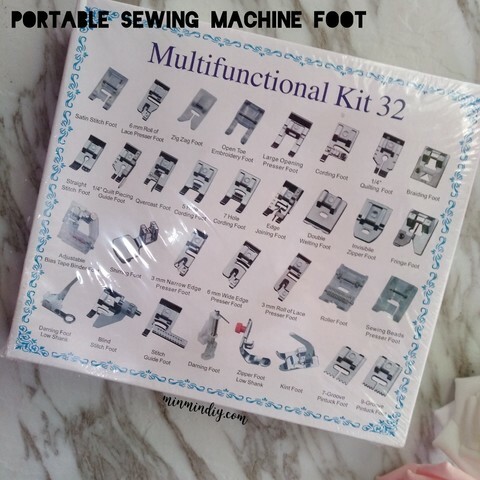 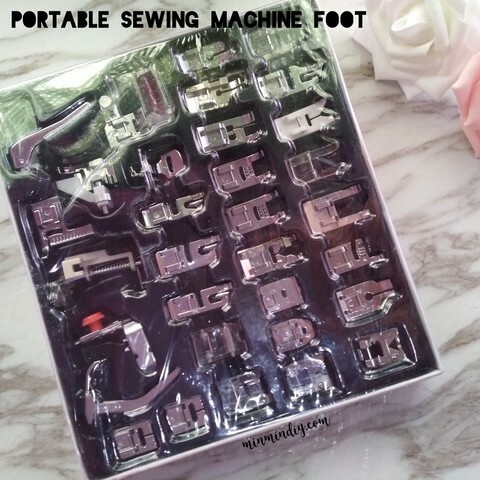 Full set of sewing machine foot. 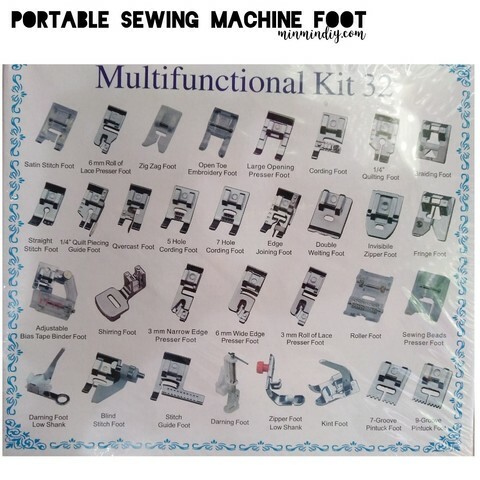 Easy to use without any hassle. List of foot as in the second picture. Suitable for most portable sewing machines such as Brother, Singer and Juki.